The number of cases of hand, foot, and mouth disease in Singapore in Week 45 (November 3 to 9, 2013) surged to 1,003 from just 237 cases recorded in the same period last year, latest data from the Ministry of Health (MOH) showed. 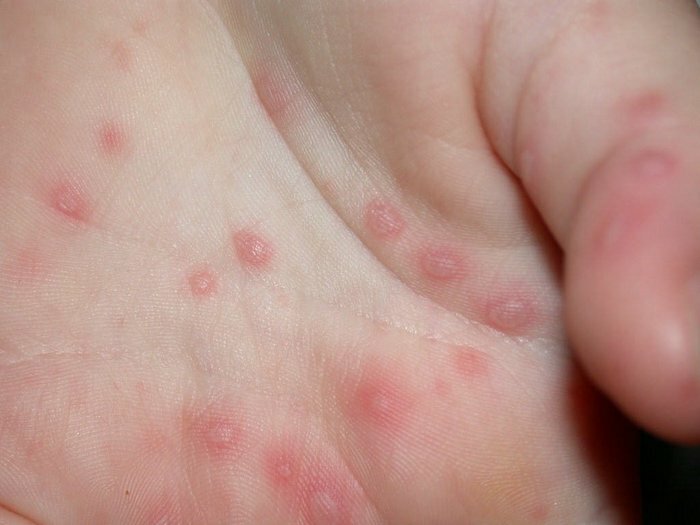 Caused by the intestinal viruses of the picornaviridae family, hand, foot, and mouth disease is a highly contagious and viral infection that usually leads to rashes involving the hands, feet, and oral cavity. Some of the common strains that can infect a person with hand, foot, and mouth disease include coxsackie A virus A16 and enterovirus 71 (EV-71). However, it can also be due to various strains of enterovirus and coxsackievirus. The disease is very common among babies and children and very rarely among adults. The virus which causes hand, foot, and mouth disease spreads through direct contact with the infected person’s mucus, saliva, or feces. 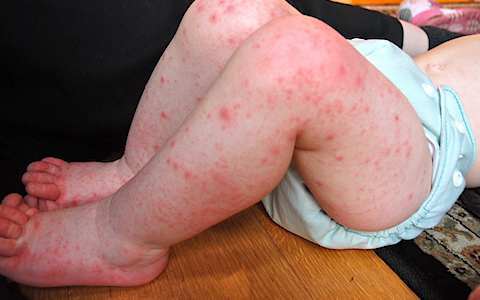 The disease is very common in nursery or kindergarten schools during summer and autumn. Incubation period for the disease usually takes three to six days. Symptoms of the disease include fever, sore throat, malaise, painful intraoral, perioral, nasal, or facial, fatigue, diarrhea, irritability, sores or blisters, rashes, and loss of appetite. The disease can only be diagnosed through visiting a physician. To date, there is still no specific treatment for the disease so disease management focuses on attaining symptomatic relief through using analgesic medications. Infection from hand, foot, and mouth disease typically lasts within a week or so but it can also go on for a very long time. Physicians have advised that fever reducers and lukewarm baths can make the body temperature of the infected person decline.